CAST PARTY- Sunday 1 – 2:30!! 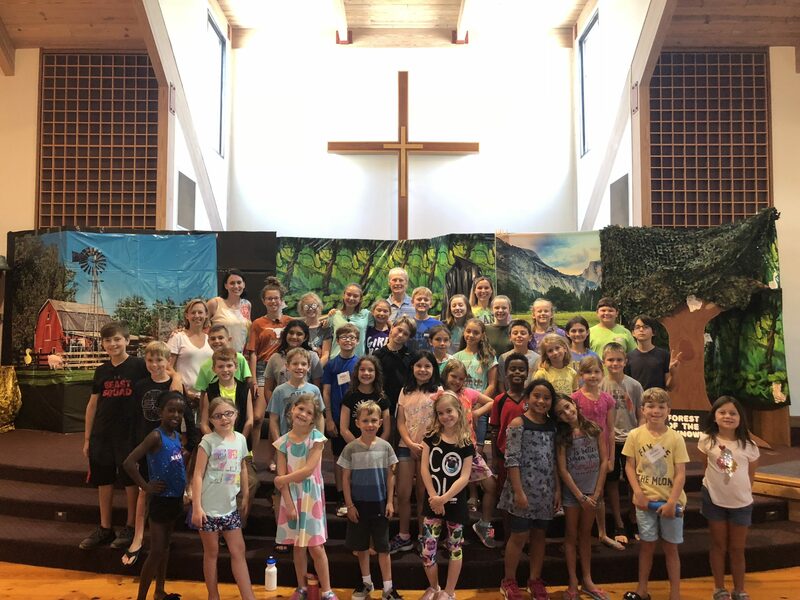 Relive the fun and excitement of the two week music and drama camp during our cast party in the Children’s Building from 1 – 2:30pm on Sunday, August 5! Be sure to let Ms. Jenny know if you can attend, so she will have enough pizza!